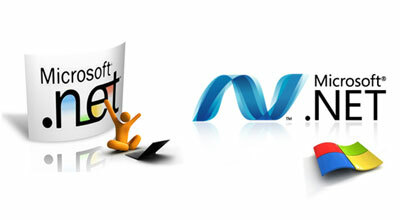 Dot net development it’s a platform which allows you to built a wider range of applications that are much faster secure and have access to huge amount of flow of data. Smartsoftwares have a complete range of .NET development services, and highly experienced staff and offers you with a platform that covers your needs. Smartsoftwares provides with following services.